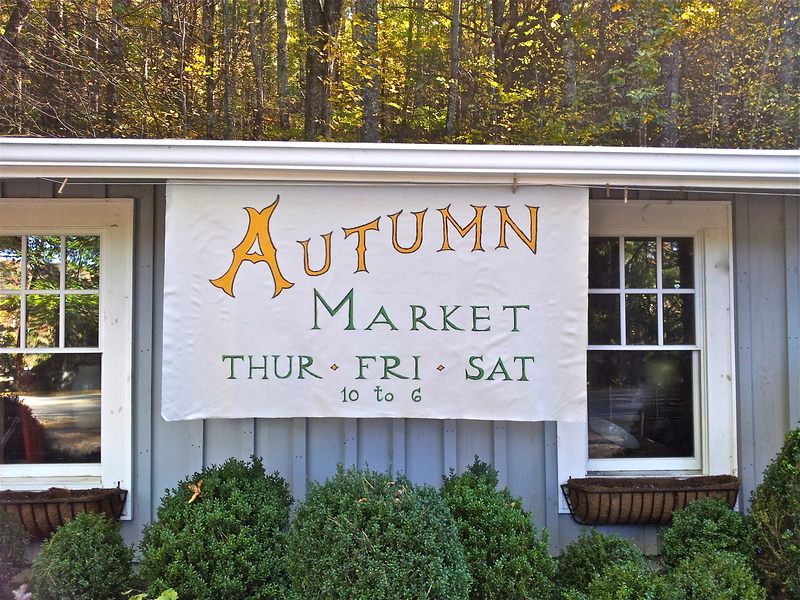 rop on by the Jot-em-Down store in Cashiers, North Carolina this weekend for an amazing Autumn Market. 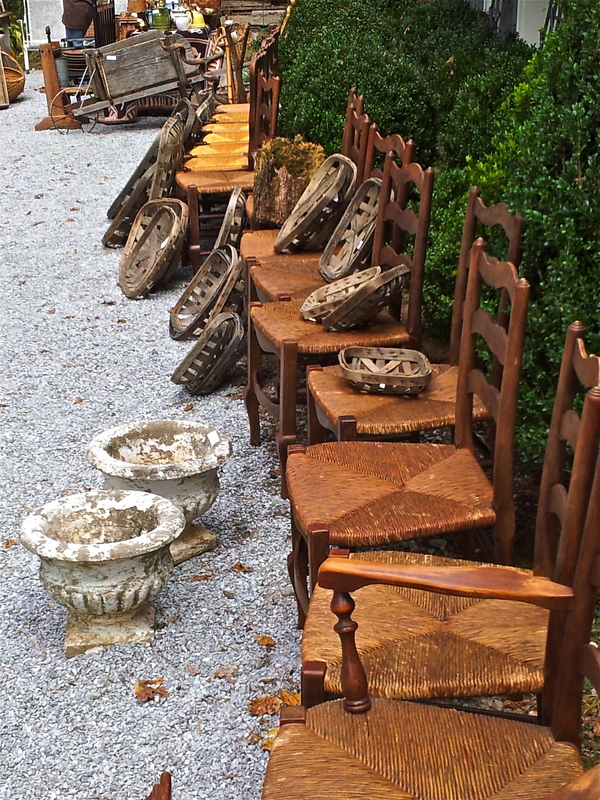 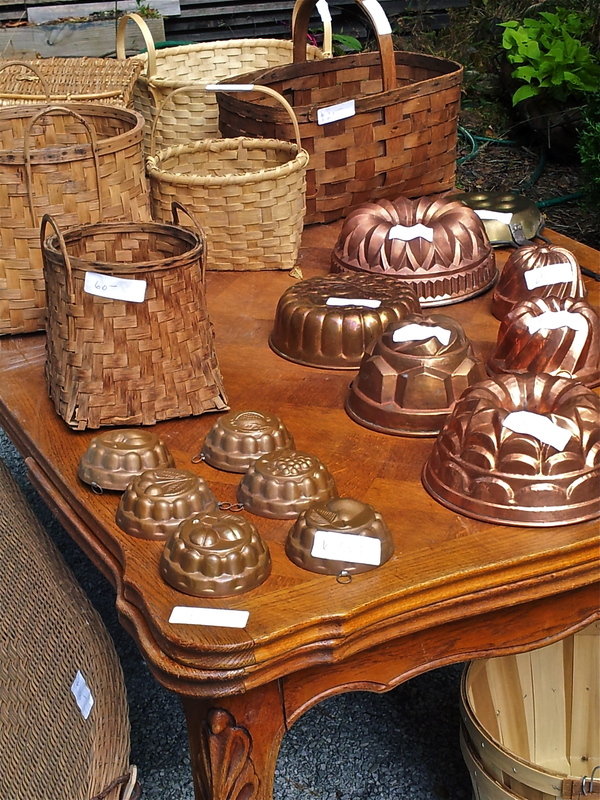 There will be loads of antique furniture, baskets, rugs, lamps, chandeliers, jams, cakes… and so much more. 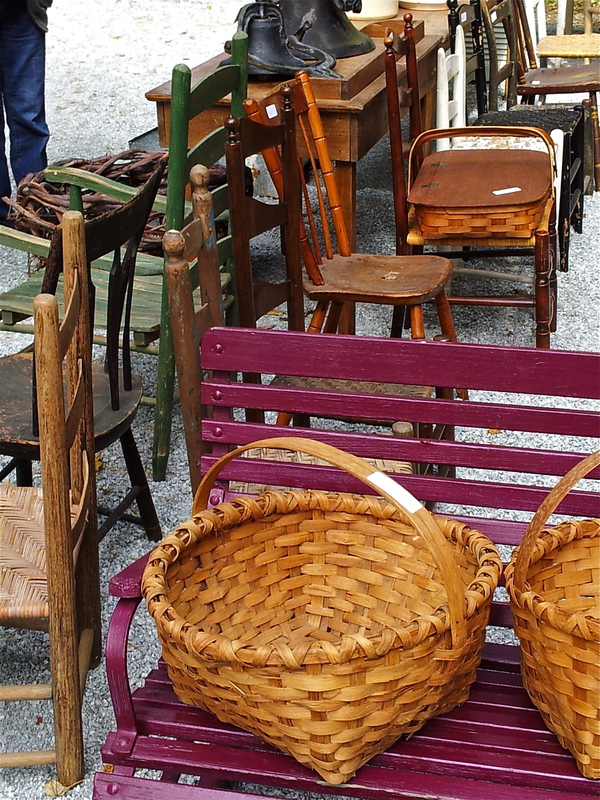 The sale starts on Thursday and runs through Saturday–see you there. 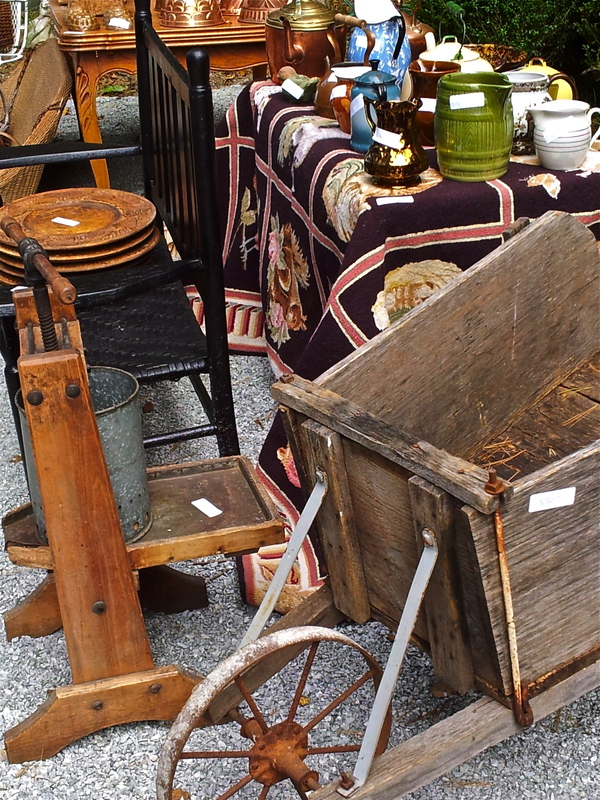 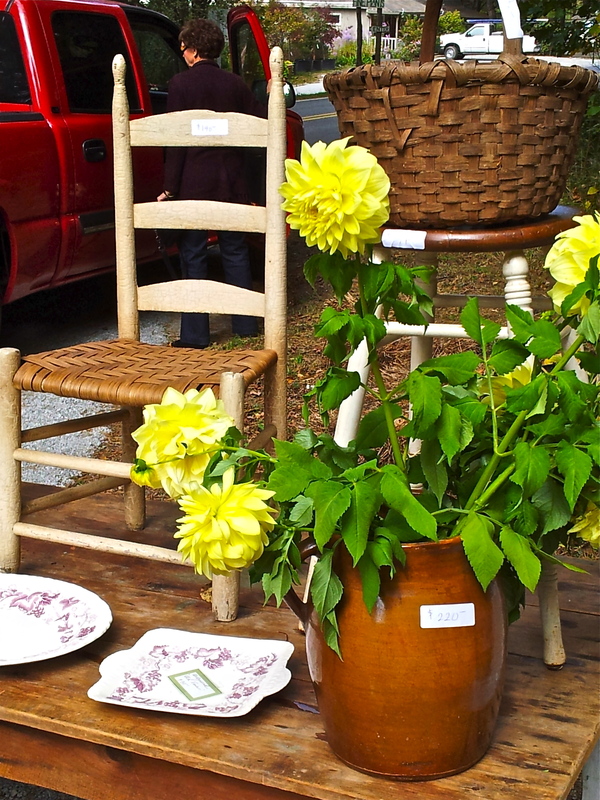 There is an Antique Show at the High Hampton Inn in Cashiers, N.C. this weekend too. 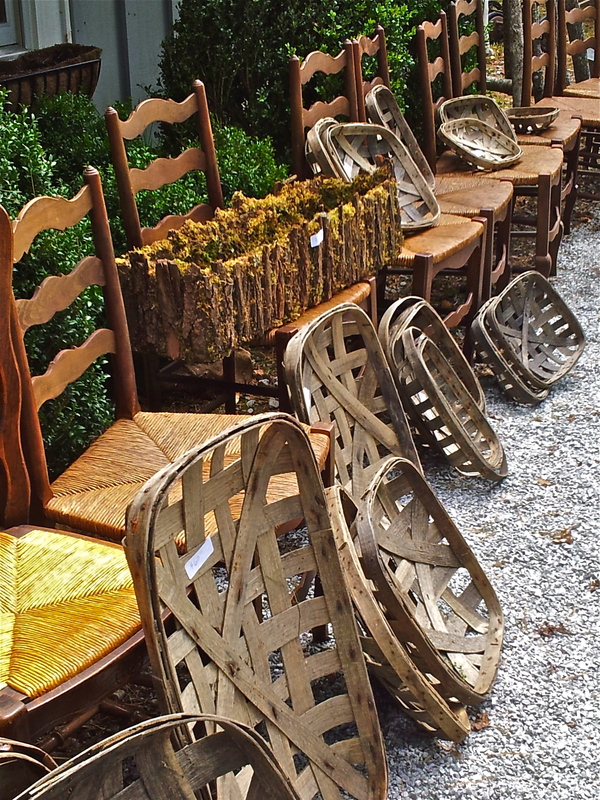 Have a great weekend in the mountains – hope to see you there.